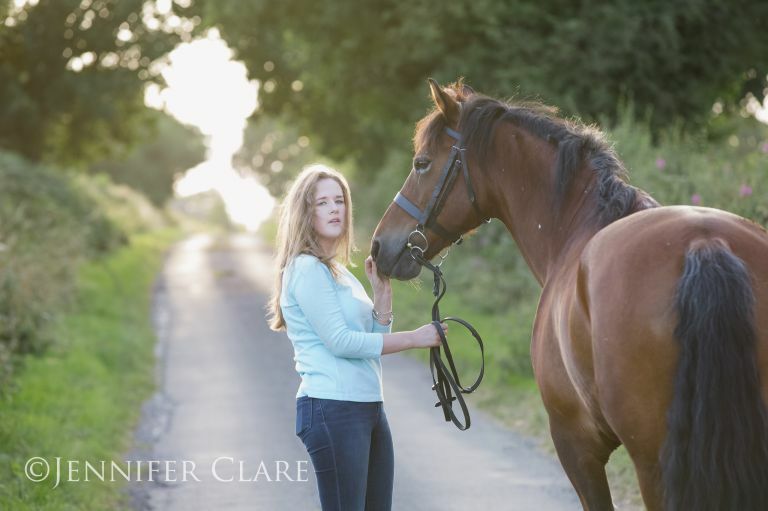 More images from the recent family and equine photography session in Derbyshire. Though essentially a birthday portrait and equine session, we had fun trying to corral this young lady’s dogs for the group photo shared in an earlier post as a taster image, and also created some lovely family photographs. It was a wonderful way to spend a Summer evening, resulting in some beautiful images and the eventual delivery of a gorgeous array of frames and mounted prints.